I was first introduced to BeLiteWeight by my best friend in 2011. As I watched her go through a transformation, it was something that I knew I wanted to experience also. It was a slow process for me getting up the nerve to even call. The first contact I had with BeLiteWeight was in November 2012; I inquired about pricing and got a feel for what could happen in my life if I had the surgery. As the months went by the pounds got heavier. I got an email in February asking me if I was still interested. I just got laid off and thought well I can’t afford it. Excuse after excuse. When I finally made the decision to call back again in May, The time had come for the change, I was ready for. June the 25th was the date! I flew to El Paso, and there waiting was the driver that BeLiteWeight had set up for me and my mom to be taken across to Juarez. I had lived in El Paso many years ago and had been to Juarez, it was great being back there. We went across and had about a 20 minute ride, great site seeing. I was so excited I knew my life was going to change. When we arrived at the Hospital there was one of the Dr’s waiting to get me checked in and my test ran. Everything was moving so fast my heart was racing. This was about 11am by 3 pm I was headed back to the surgery prep area. I was back from recovery by 6 pm and walking the halls by 9 pm. 2 days later I walked to the mall and went and had a pedicure. I arrived on a Tuesday and left out on a Friday. My experience at the hospital in Juarez was fabulous, I felt like a princess in the hospital. The nurses were very caring and always asking if I needed anything. The Dr’s were great; their bed side manner was one of a kind. This is one of the best decisions I have made. 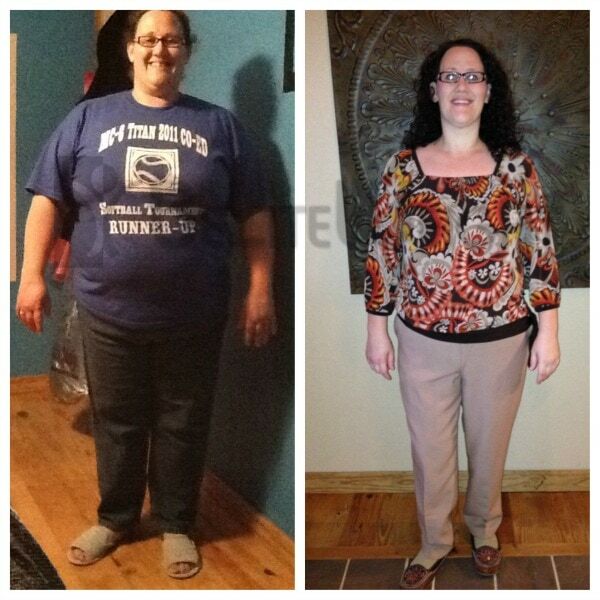 It has been 8 months (June 2013) and I have lost a total of 103 lbs*. (So if you really want to know I weighed in at 299 before the surgery). That is from my weigh in before the pre-op diet till now. I am still losing weight slowly, I did join the gym 6 weeks after the surgery and I have had a trainer to help me through the transition. I have not set a number goal I just had to set free from all the weight I was carrying around. Now when I see someone who is carrying that same weight I am, I tell them about BeLiteWeight, it has changed my life and could change theirs.